CRAZY COOL GROOVY!!! 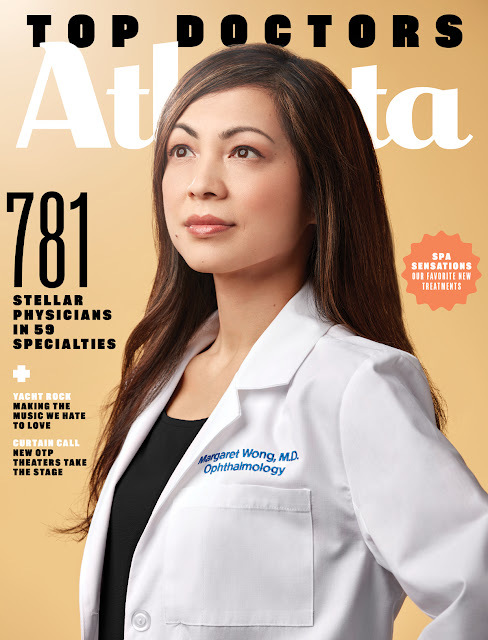 : TOP DOCTORS Of ATLANTA On ATLANTA MAG!!! Meet 10 WOMEN Who Are RULING The ATLANTA MUSIC SCENE, STREET SAVIORS: PEOPLE HELPING Not JAILING ATLANTA's HOMELESS, And MENTALLY ILL, learn about an ATLANTA-based APP Making It EASIER For PATIENTS To ACCESS Their HEALTH INFORMATION, get the inside story on FIVE DAUGHTERS BAKERY,and so Much MORE from the July 2018 TOP DOCTORS: ATLANTA issue of ATLANTA Magazine!! !